GarageDoorTechnicians.com has great special deals on all Springs and Openers for our valued customers in Naperville IL, North Aurora IL, Aurora IL, Oswego IL, Plainfield IL, and Bolingbrook IL. We offer the professional service and guaranteed lowest price comparing to our competitors. Garage Door Spring Repair Naperville IL is a professional torsion spring replacement services done by our professionals. 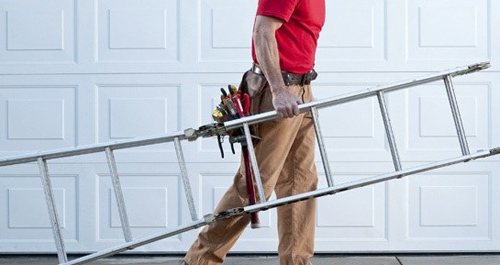 Our technicians are fully insured and licensed, and can handle any garage door spring repair and installation project. GarageDoorTechnicians.com also give two years of labor and parts warranty in all of our services. Feel free to take advantage of this awesome deals and offers. Call us today at 630-520-1466 or write to us to schedule a free estimate now. Also, do not forget to check our website for awesome Deals for Garage Door Spring Services in Naperville IL and Aurora IL.